Blog Cyber Security Insurance - Do you really need it? Cyber Security – Have you done enough? When it comes to cyber security, there’s one question we’ve found is constantly running through the heads of small business owners—have I done enough? Have you done enough to secure your data? 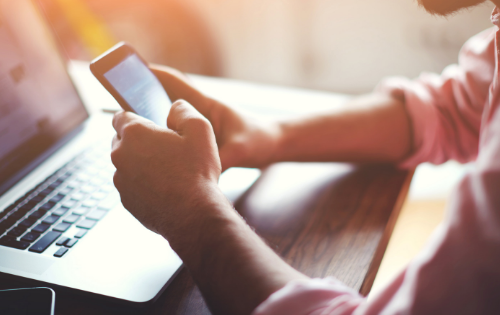 Have you taken the right precautions to balance employee productivity with data protection? We see so many small business leaders install antimalware and antivirus software and call it a day. They think attackers are really out to target larger enterprises and that they’re safe in obscurity. But 43% of all cyber attacks target small businesses and 60% of victims close their doors just six months after the incident. In recent years, cyber security insurance has emerged as an old answer to this ever-growing problem. Like any insurance policy, cyber security insurance can give you peace of mind that you won’t go out of business following a data breach. But is cyber security insurance really the answer? If you invest in the right managed security services, you may not need to sink money into expensive cyber security insurance policies. Here’s what you should consider. 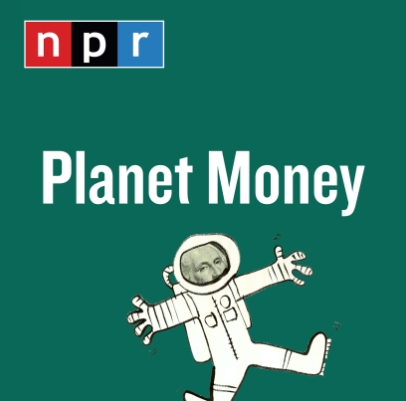 A recent episode of the NPR Planet Money podcast walked through an all-too-familiar story to make the case for cyber security insurance. Mavis, a financial services supervisor, was targeted by a phishing attack. And even though she resisted the initial suspicious email, an additional response led her to click the malicious link. Her admin credentials were compromised, giving the attack four undetected days of access to the social security numbers, bank statements, and wiring instructions that belonged to her clients. It was only after she spotted hundreds of emails being sent from her account that the data breach became clear. And understandably, this situation led to panic on Mavis’ part. This all sounds great. Except the financial services firm was hit with a 66% increase in its premium the year after the data breach. The market for cyber security insurance is still in its infancy. Pricing is erratic and policies are complex. And if you’re trusting cyber security insurance to save the day in case of a breach, you face one significant issue—you aren’t actually preventing the attacks. Get the Insider to stay a step ahead of the game. To reduce the policy premium and deductible, the financial services firm conducted extensive employee training to prevent future phishing attacks. And even though the company’s security posture was much improved after the training, one employee still fell victim to a phishing test. There’s no doubt that awareness training is essential. And that’s why you need to formulate a plan by conducting a security risk audit. But it only takes one mistake for an attacker to gain unhindered access to your most sensitive data. Cyber security insurance won’t be your saving grace if you fall short in securing your network. Identify Current Status: Look at where you are today and determine the risk mitigation and threat protection steps you need to avoid security incidents. Preparation is the key to minimizing future costs of an attack. And if you are not sure what steps to take, download our 4 Immediate Defenses Against Advanced Cyber Threats. Locate Your Data: Even SMB networks are becoming increasingly complex. New systems are constantly added and result in highly-distributed data architecture. Figure out where all your data is located and make sure there are no blind spots. It is far less expensive and time-consuming to consolidate your data upfront. Managed IT Providers also add an added layer of protection by backing up, securing and monitoring your data 24/7. Prioritize Data: When you’ve located all your data, you can start to prioritize your features sets. Not all data requires the same amount of attention and monitoring. Put the Right Tools in Place: Once data is prioritized, select the right tools to ensure proper protection. For example, if email is the mission-critical form of communication, make sure email systems are protected with redundant connections, offsite storage, and encrypted backup to maintain availability in case of an attack. Decide on Cloud Backup: Moving back-up to the cloud depends on the type of system you use. Imagine your building burns down. The on-premises server will be gone, but a cloud backup system can use a virtual instance of your data to bring your email systems to life as quickly as you need it. 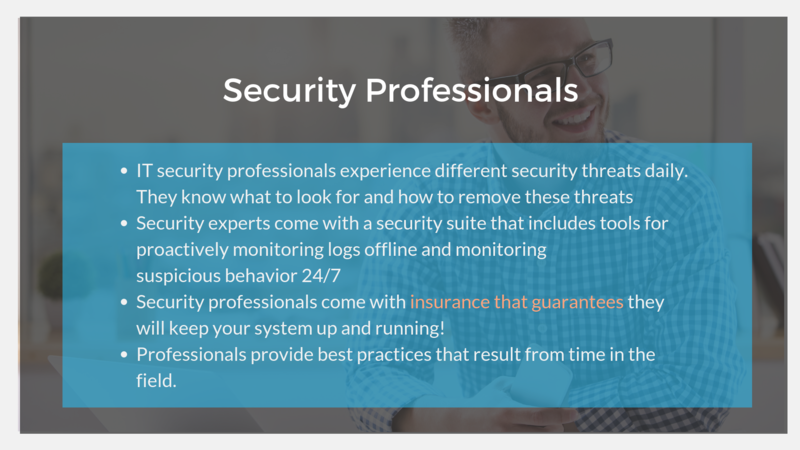 Without these steps covered, you’ll still be hit with the costs of incident response that come along with cybersecurity insurance if you experience an attack. Not to mention the damage a data breach will do to your brand once you disclose the incident to your customers. But we understand that these steps can be overwhelming when you’re so focused on building your business. Rather than stretching resources even thinner than they already are, you can partner with an external expert to secure your network. The reason cyber security insurance is becoming so popular is that defending against sophisticated attacks increasingly seems like a lost cause. There are so many attacks in the news that a data breach feels inevitable. But you don’t truly need a cyber security insurance policy if you can prevent attacks in the first place. With the right partner, data breaches don’t have to seem like an inevitability for your small business. Advanced Security Solutions: Preventing advanced attacks isn’t easy. You need to ensure every endpoint device is hardened for threat protection. You need to enforce policies for internal employee downloads online and through email. You need firewalls to block potential threats on individual machines. And you need to constantly monitor network activity to spot even the smallest anomalies. Our advanced security suite protects your network with all of this and more. Experience: We have our hands in security every day and we know exactly what to look for to proactively minimize your risk. Expertise: Life-long learning is one of our core values. We’re constantly training ourselves across the broader security community to ensure we’re ahead of the latest trends and threats. Process: We take advantage of best practices that can only be developed by years of real-world client work. Explore what our Cyber Guard Managed Security program can do for you.